Home › Reviews › Do Google Local Guide Reviews Help with SEO and Google Search Ranking? 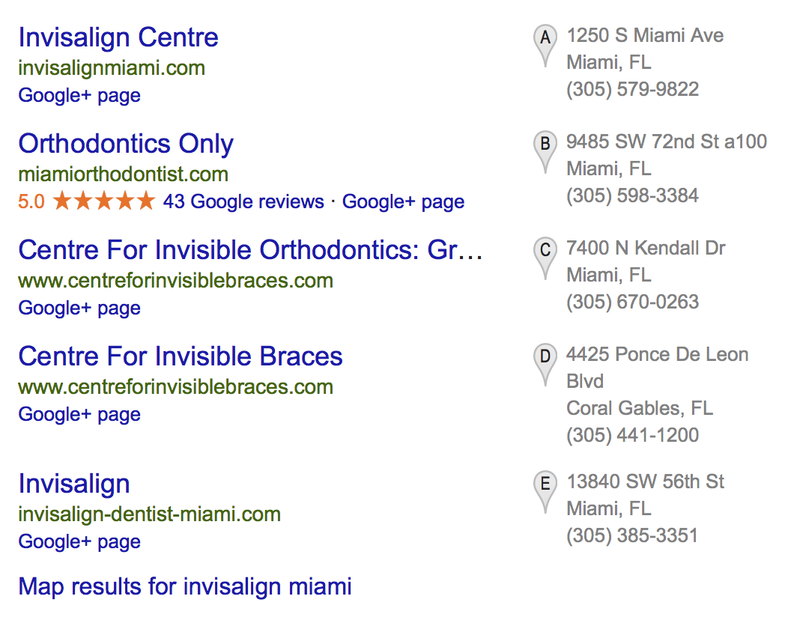 Do Google Local Guide Reviews Help with SEO and Google Search Ranking? Some time in the last year Google City Experts was changed to Google Local Guides. I was one of the initial members of the Google City Experts program and went to a few local Google sponsored events. The interface of Google Reviews was very clunky and I did not relate to most of the people that went to these events. I stopped doing Google Reviews. Recently, with some of the latest Google Algorithm Updates there are more and more Google Reviews showing up on the front page of Google Search. In fact, Yelp has seen a tremendous drop in traffic as Google is showing many more Zagat and Google Reviews at the top of Google Search results. With this being the case, I am certain many business owners and professionals are asking the questions “Do Google Local Guide reviews help with my SEO and Google search ranking?” At this point, no one knows for sure. What we do know is that Google is showing Google My Business reviews rather than Yelp or Tripadvisor reviews. For this reason, I would strongly suggest business owners push Google Reviews from customers rather than reviews on Yelp, Facebook or Tripadvisor. Over the next several weeks and months I am going to do more research on the value of a review from a Google Local Guide. Does it really matter? Is there a value assigned to the review? As a Google Local Guide I can tell you that my reviews almost always show up first when they are displayed on the front page of Google search. Is it because I am a Google Local Guide? Is it because I have over 100 reviews? Is it because I am only reviewing places in which Google knows I have visited? Who knows, but I am going to find out. Which website stands out? Which website or business do you think most people are going to click on? If you are still behind the times and are not actively pursuing Google Reviews I would suggest starting today. If you need help with this or ranking in Google search in other ways contact me at jwojdylo@gmail.com. I have several monthly SEO and content packages that help businesses get more customers and clients from Google Search. If you notice that most of your competitors have zero Google Reviews now is the time to get proactive. If you get reviews today you will be able to outrank them for many years to come. Can You Add a Google Review on an iPhone or Android Smartphone? | Why Does My Website Article Drop in Google Rankings Over Time? Any updates on this? Do we now know if being a local guide and actively participating helps raise our businesses higher in the Google Business listings?